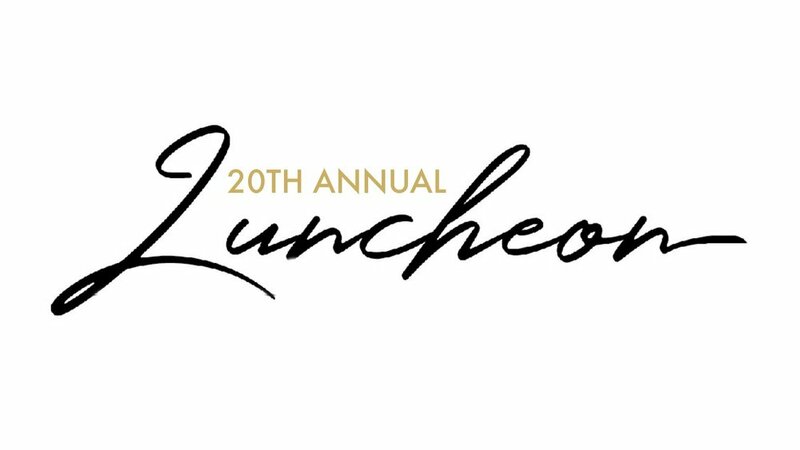 The Luncheon is sold out! If you have been asked to sit with a Table Captain or Sponsor, please indicate their name so we will be sure to seat you at the proper table. If you would like to be added to a cancellation list please email amy@miriamshouse program.org or call 434-847-1101. * For "Table Captain/Sponsor Name," please list either a Table Captain or Sponsor's name. Thank you! * Raffle tickets purchased here will be available to pick up at the raffle table on the day of the event. Thank you! Miriam's House is a 501(c)3 non-profit that exists to end homelessness by rebuilding lives and empowering our community’s most vulnerable.